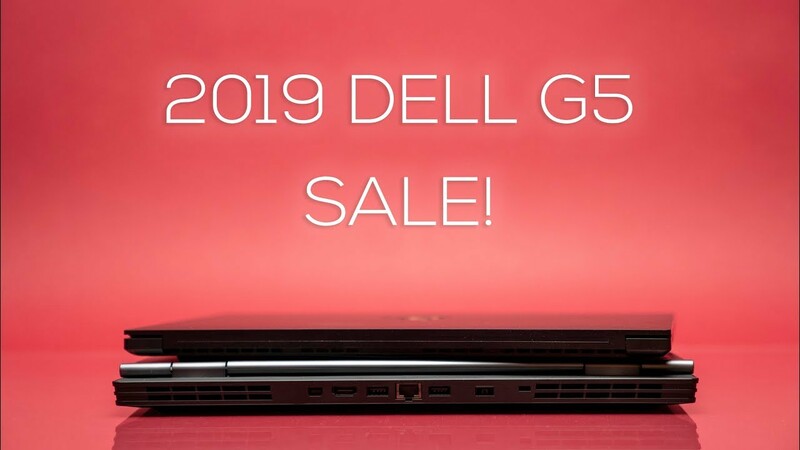 Dell is having a huge semi-annual sale on the 2019 Dell G5 and Dell G7 Gaming Laptops with RTX 2060 Graphics. Sale lasts until March 28th. Watch for the full video and subscribe for the full review!